I’ve had severe head pressure for as long as I can remember. I get meningitis while on certain meds but I have cluster headaches, migraines…etc. my head feels like it’s squished in a vice and its inflamed. I take quercetin bromaline, curcumin and other anti-inflam meds/supps for my brain. I’ve tried RX migraine meds with no success. I haven’t found a good cure for my migraines except being in the dark with no noise and no cell phone. But my head pressure for the first time in years in a bit better thanks to an RX med. My Lyme doctor gave my Losartan 50mg a day for my head pressure. Losartan is for hypertension which I have and always have high blood pressure and “hyper” POTS. So she figured she could help my high blood pressure while really targeting my head pressure. Since this med is for BP your doctor will need to say this is for your blood pressure for insurance to cover it. But this med was specifically given to me for head pressure, make sense? So far my BP has been good and my head pressure is more tolerable. If you suffer from severe head pressure I know how hard it can be to think, read, noise hurts the head…etc so it’s debilitating. 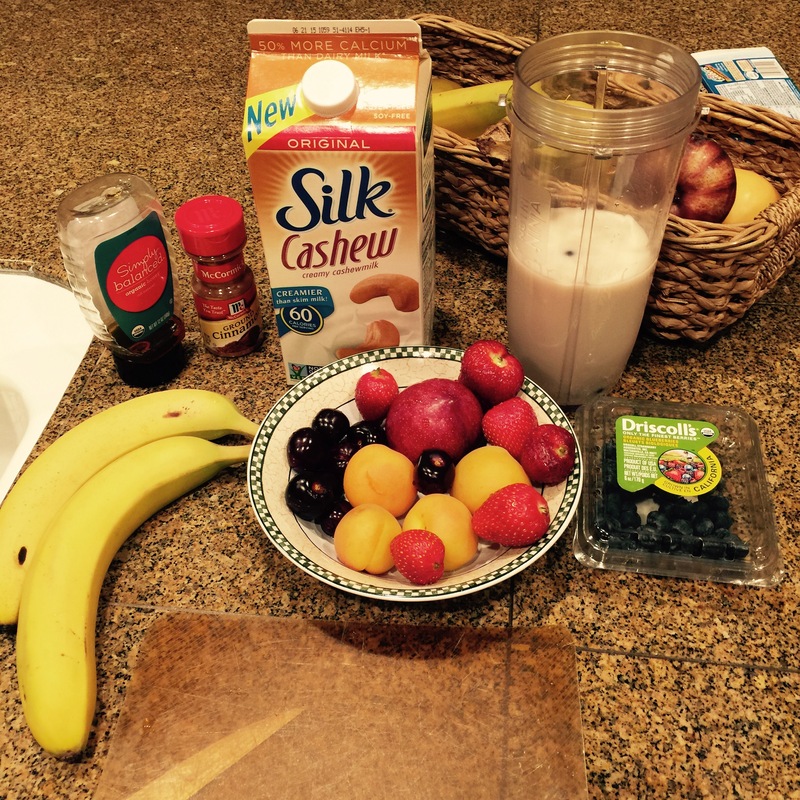 If you are looking for relief you might want to give this a try. If your blood pressure is on the lower side or normal then this might not be for you. But I know when your brain hurts you get desecrate for anything. This is the first med that’s touched my head pressure so I wanted to share. 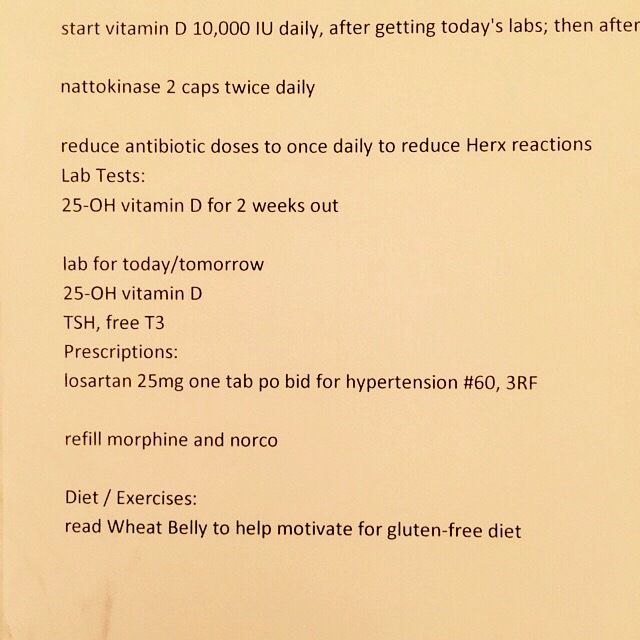 Also if you have 20+ year old latest stage chronic Lyme and no meds seem to work…. Minocycline and Tinidazole are the only two that touch my cyst/biofilm form Lyme. Mini kills the Lyme in the brain and is one of the only antibiotics that can pemattate the brain barrier. Tinidazole will make you feel like crap but that’s a sign it’s working. Good luck! I cannot stress how important it is with chronic illness that you need to stay hydrated! Especially with summer being here. I have chronic dehydration (intra cellular dehydration). Plus we get dehydrated from our different illnesses and medications. I have to hyper-hydrate daily as per the doctors orders. 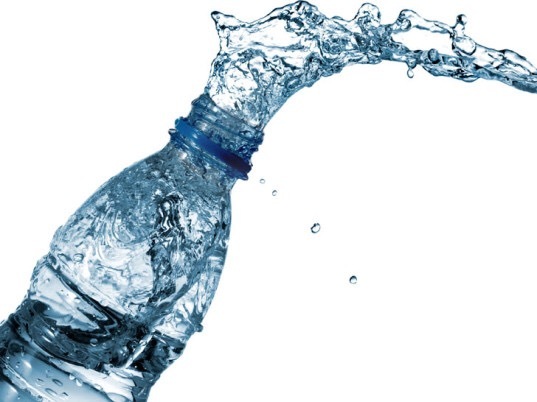 Hyper-hydrate means to over hydrate or drink until your are full. Even if I feel full and hydrated I have to drink more. Being hydrated is pretty easy to tell. Your urine will be dark yellow when you are dehydrated and as you get hydrated your urine becomes lighter in color. If your urine is clear then you should be well hydrated. Another sign to tell if you are hydrating enough is how frequently you are urinating. Some have urinating medical issues or take meds that can make you pee more frequently so don’t confuse the two. If you frequently urinate from medical issues make sure your urine is light in color. I used to urinate maybe once in two days, that’s when I knew something was wrong. My urine was almost brownish but didn’t have blood in it. That when I was diagnosed with chronic dehydration issues. It can make your veins be hard to work with during a blood test or IV infusion. Dehydration can cause all kinds of symptoms but click the link in this sentence to see the list. Look for the signs and make sure you always stay hydrated it’s very important to healing. Since I was a kid I remember always hating to go into the sun. The heat from direct sunlight makes me so sleepy, fatigued, lehtargic & my symptoms go crazy. I sweat a lot and my body cannot regulate temperature so it overheats easy. But my body also runs a low core temperature at an average of 94-95 degrees. It scares all my nurses but I’m used to it, I’m always cold and under a blanket and use a ton of blankets on my bed and year-round flannel sheets. If I take the sheets off I get the chills. As I got sicker about 10 years ago I noticed one day while out fishing in a boat I had no shade and I was feeling so sick I couldn’t wait to get home. Later that night I had a bad sun burn on my face. A few days later my whole faced peeled off in one big piece of skin and it was thick like many layers of skin. It left a scar on my forehead that never went away. As I got sicker I noticed any UV lights made sicker, even the flourecent lights in big box stores made me sick. I always wear sunglasses and long clothing. When I go in the direct sunlight now I can feel this instant blanket of heat on me and I instantly want to lay down and sleep or pass out. I look for the shade and shade hop. Even in heat like a hot store or home with no air conditioning I can’t stay awake or can’t talk I’m so tired. In the sun my symptoms go crazy and I feel like I’m sicker than my normal sick was 1 minute earlier in the shade. It’s hard to explain. So I stay in my house and rarely leave the house. If I go anywhere I make sure there are buildings to go into. It’s also very important to have a lot of bottled water with you/me. I bring a giant smart water with electrolytes and regular water with me wherever I go and pain killers are a must. Remember to always stay hydrated even when you feel you are. 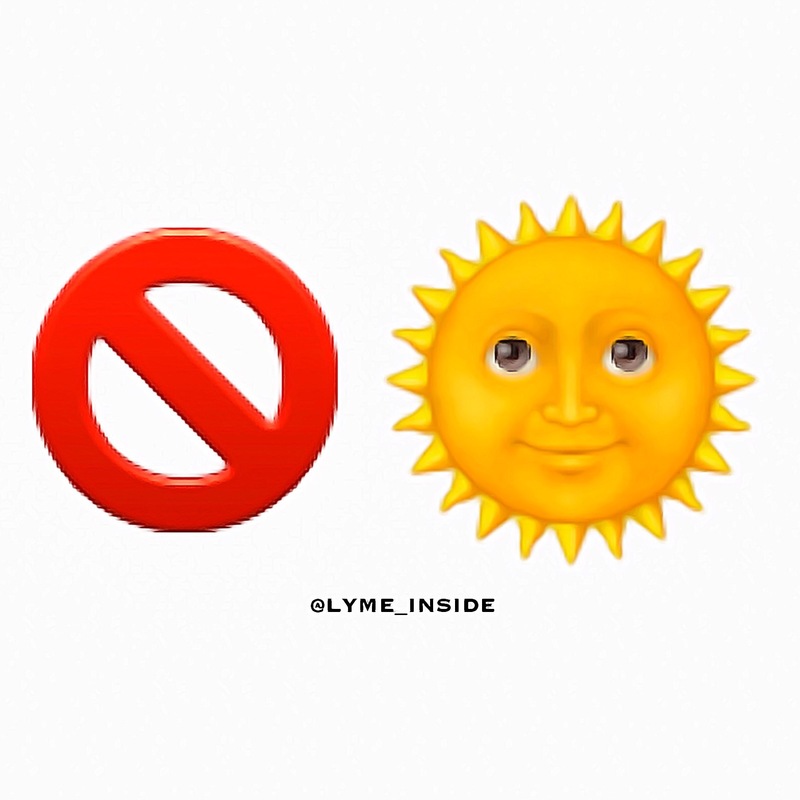 I just saw I TV segment on EPP where people cannot be in sunlight and I couldn’t help but to think those with Lupus or Vitamin D genetic issues cannot be in the sun either. I’m told my body cannot convert normal Vit D or natural D from the sun. So I double hate the sun. I just wanted to let others know that they aren’t crazy, there are many sun issues where we cannot be outdoors. Stay cool and I’m the shade. 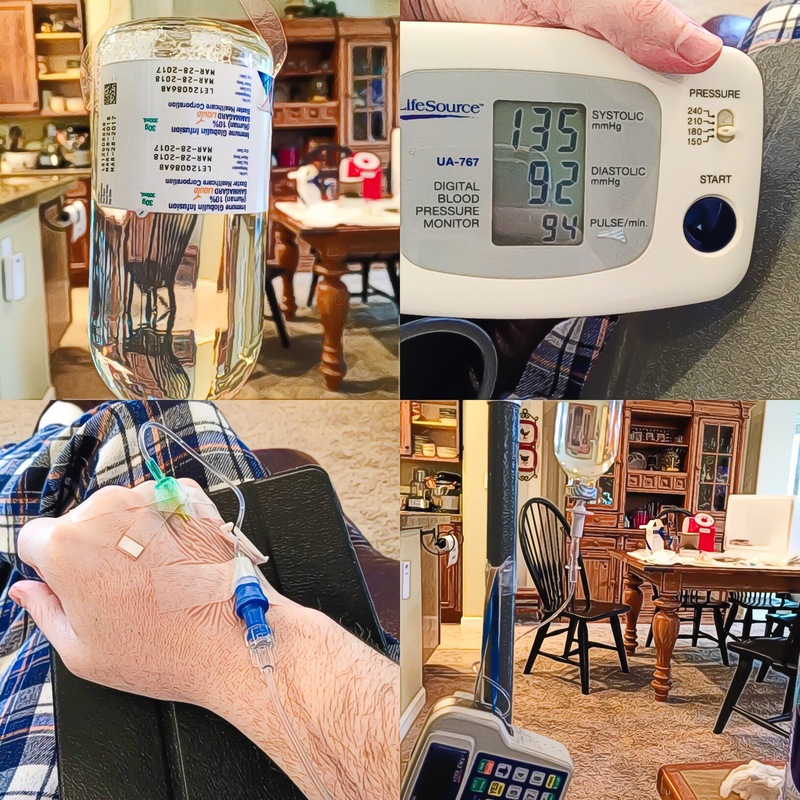 I had my monthly IVIG Infusion. Everything went well. So far so good and no meningitis or extra cranial pressure. My new meds are doing good so far also. The losartan has my BP almost normal and is helping with the cranial pressure. Just wanted to do a quick update. For those who don’t follow me often this was a Gammagard bran IVIG IV infusion, 30g/300ml infused over 4 hours. This is for my PI (primary immunodeficiency). My latest visit to the LLMD. Brain pressure has been something I’ve been suffering from for many years with cluster headaches and frequent migraines. Also aseptic meningitis from IVIG infusions. This was just a routine follow up appointment for the stupid pain meds law. But while there we addressed some of my current medical issues. My blood pressure has been high again lately and my heart acting up. The doctor said she could prescribe a medication for my hypertension which would mostly be for the cranial pressure called Losartan. So far it seems to be helping a little and my brain isn’t hurting as much. The cranial pressure makes it hard to think, react, and causes one to feel absolutely horrible each day. It’s a constant non-stop pressure that’s been there for at least 6-7 years. I hope this medication will continue to help give me at least one of my hundreds of symptoms some relief. I will be starting LDI injections soon. I had to check my vitamin D levels and I will be increasing the Vitamin D level to I believe she says a “90” or else you can’t do the injections. I’ve had a history of low D in past and have been on 50,000IU daily to get it back up. With Lupus I cannot be in the sun and get natural Vitamin D and I have a genetic problem with converting Vitamin D so it’s hard to get D.
My blood has been thick again and I’ve been clotting during infusions. Blood thinners work too good for me such as RX or baby aspirin so we are going to try Nattokinase. This is a supplement blood thinner which should keep the blood flowing. At my recent blood test the phlebotomist said it took a long time to get the blood and it was sluggish. When I take baby aspirin I bleed from my ears and when my nurse stick me with the IV needle I bleed out all over the place. So this should be just the right amount. Minocycline and Tinidazole are the only two meds that help keep my Lyme from having a party so I’ve been on them as a maintenance dose. But I have been herxing a lot and having a build up of too many toxins that I can’t detox fast enough so we are cutting back on the dose. With Dr. Harris I think he had me on such a high dose of Minocycline even my primary’s and other LLMDs say “that could have killed you”! I had to go to the ER on only 3/4 of the dose he wanted me on. So be careful with Minocycline it’s rough on the brain or Lyme in the brain.